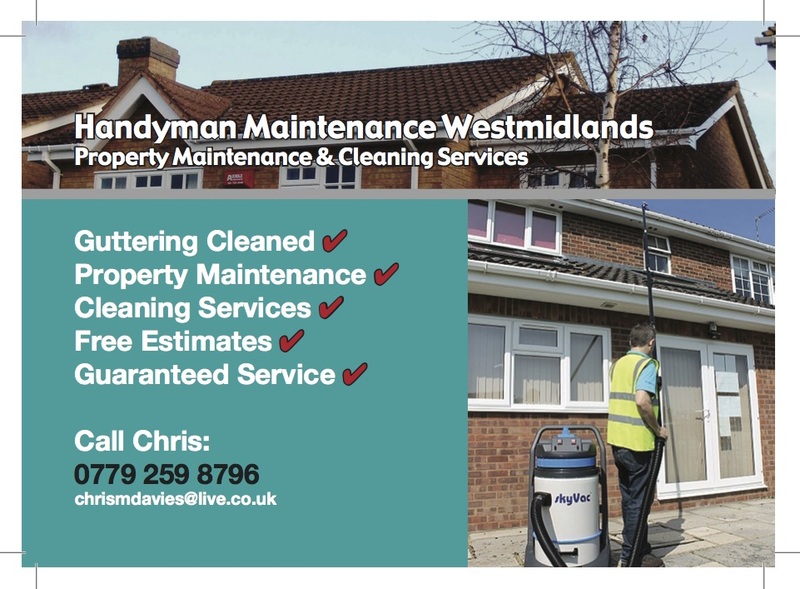 West Midlands Cleaning Services (i Clean West midlands) are leading Domestic & Commercial Exterior cleaners with over 20 years of high quality bespoke cleaning solutions. We have the skills and experience to undertake any type of exterior cleaning service for any type of customer throughout the West Midlands and offer a tailored high quality cleaning service from start to finish. Our customer testimonials say it all when speaking about our customer satisfaction level and how happy they are with the way we clean exterior buildings.